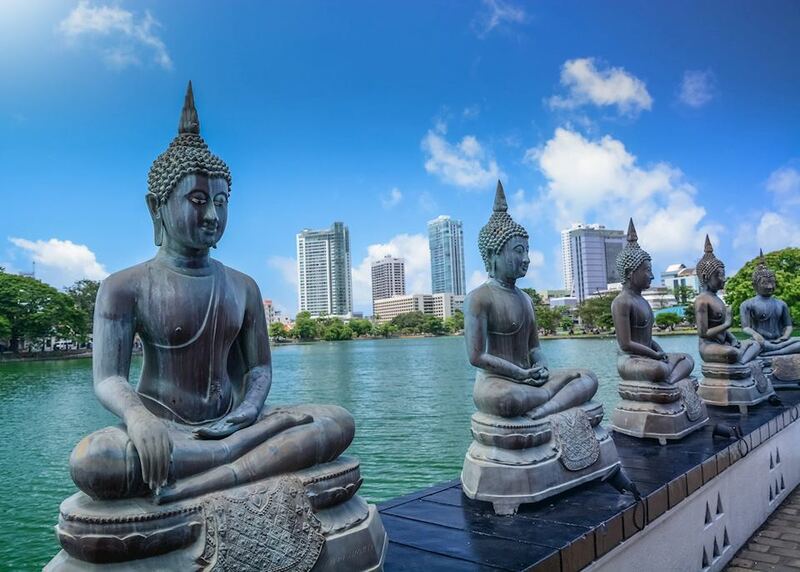 Today you begin your journey by boarding your international outbound flight to Colombo. 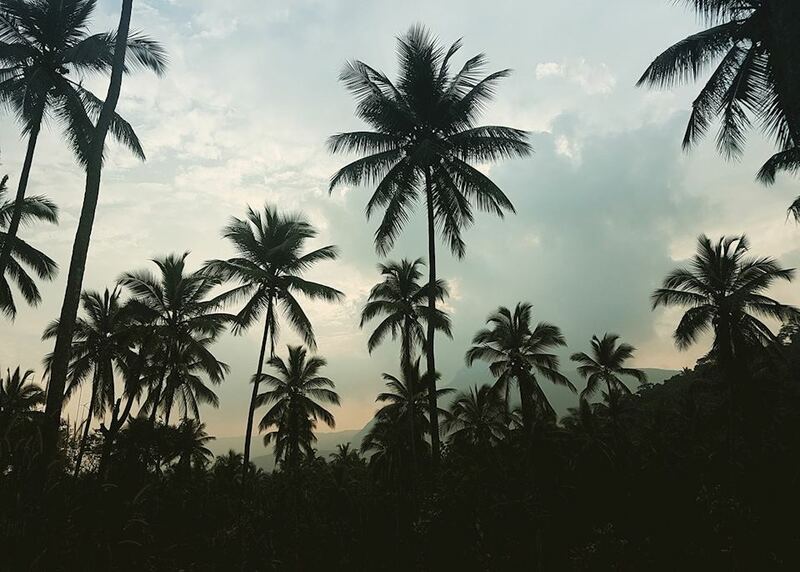 On arrival in Colombo you will be met by one of our representatives and then driven to your accommodation in the countryside. Horathapola Estate is an old planter's house set in the middle of a coconut plantation, surrounded by paddy fields. Visit Yapahuwa this morning. Built around a granite rock, the remnants of this city show where one of the ancient capitals of medieval Sri Lanka once was. Explore with your chauffeur-guide before returning to Horathapola to relax this afternoon. The swimming pool and gardens are ideal to unwind. After a leisurely breakfast you will be driven (approximately three hours) to your next hotel, a farmstay which is more luxurious than it sounds - an Audley favourite. Jim's Farm is a wonderful base for exploring within the cultural triangle. En route you will have chance to stop for photo opportunities or for a refreshment break. 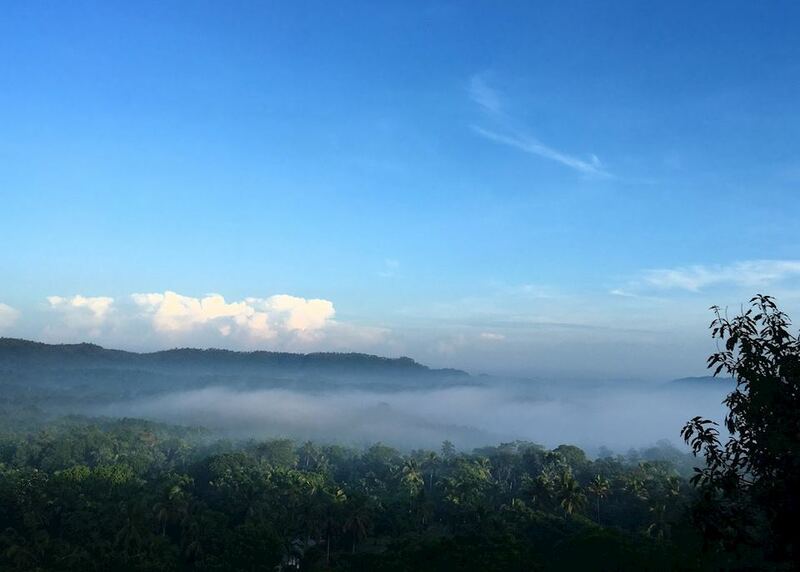 This morning you will visit Sigiriya Rock accompanied by your chauffeur guide, who will be able to provide you with the history of the rock as you admire the views on the top. Ensure you wear sensible shoes and take water with you - although not the easiest of climbs, the views reward your hard work. Afterwards you will visit the Dambulla Caves, dating back to the 1st Century. All of the caves contain varying sizes of statues of Buddha and several have impressive ceiling frescos. 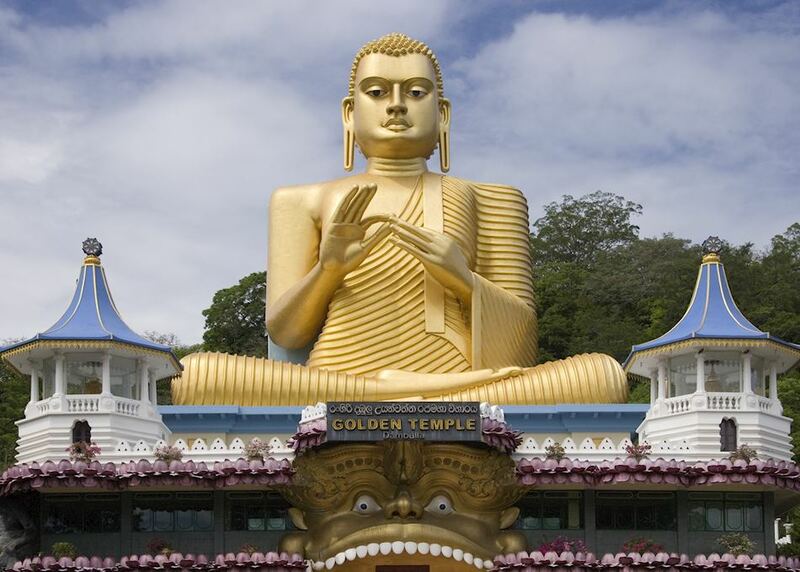 Today you will visit nearby Aluvihara and Matale. 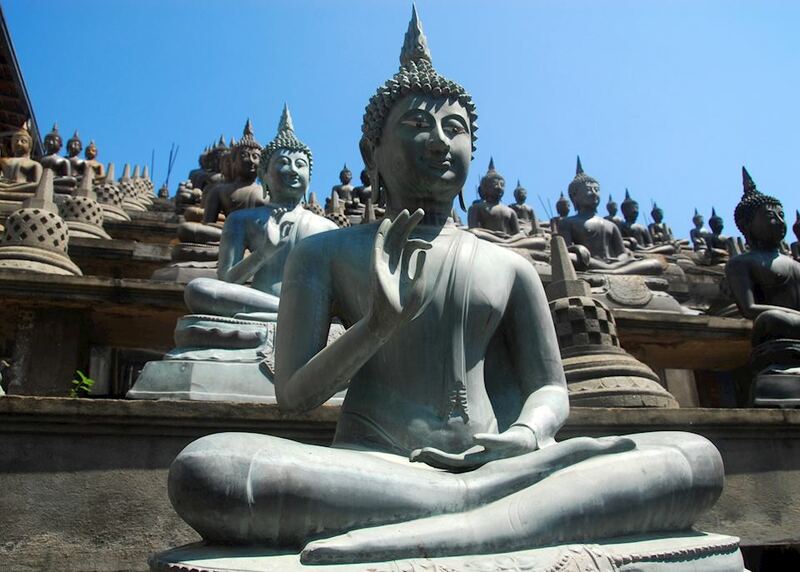 In Aluvihara, you can spend time exploring the rock temple, which is said to date back to the 1st Century BC. If you like temples, the Sri Muthumariamman Temple in Matale is also worth seeing. Otherwise, Matale is well known for its spice markets, which are fun to explore. Your chauffeur guide will collect you after breakfast and accompany you to Polonnaruwa, Sri Lanka's second capital. The drive there takes around 90 minutes. The ancient city ruins have a mix of both Buddhist and Hindu influence, and are a great place to learn more about the history of Sri Lanka. This morning, after a leisurely breakfast, you will drive north to The Mudhouse. 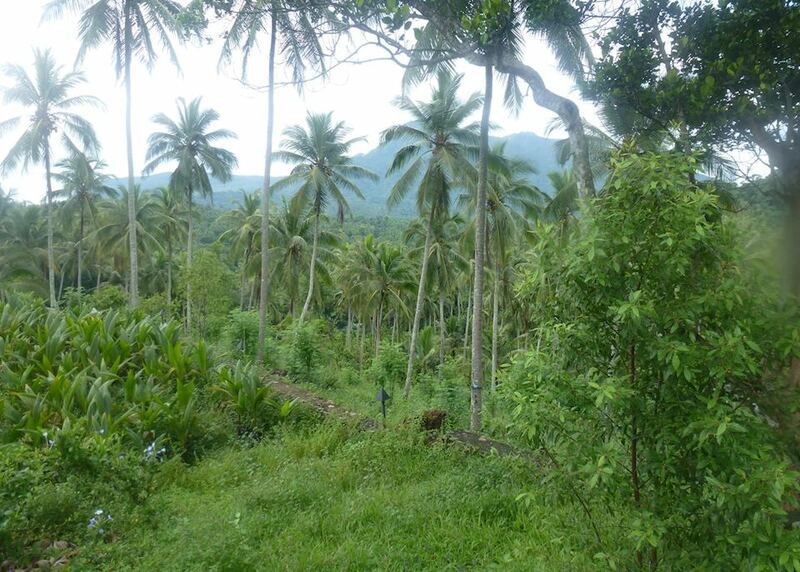 The drive will take around three hours, but you will get to see more of the lovely Sri Lankan scenery en route. On arrival you will be made to feel very welcome by the staff who will show you to your accommodation for the next two nights. Enjoy a leisurely day today taking in the surroundings of The Mudhouse. You can take kayaks out onto the lake, borrow bicycles to explore, or if you are interested in learning about Sri Lankan cookery you would be most welcome in the kitchen to watch or help out. After a leisurely breakfast you will have the chance to visit Paramakanda Temple before being driven for around 90 minutes to the coast where you will then spend the last four nights of your holiday at leisure. Day at leisure. If you wanted to see some wildlife, consider a day excursion to Wilpattu National Park - Sri Lanka's largest park who's name literally translates to 'land of the lakes'. Day at leisure. If you're feeling active, take to the ocean to go kite-surfing (seasonal - weather dependent), lobster fishing or diving. The hotel will be happy to help with arrangements. Day at leisure. If travelling between November and April, arrange a boat trip with the hotel to head out and be amongst the dolphins which play off this coast during these months. For a more relaxing day, book ahead and spend a day in the hotel's spa. You will be driven back to Colombo for your flight today. 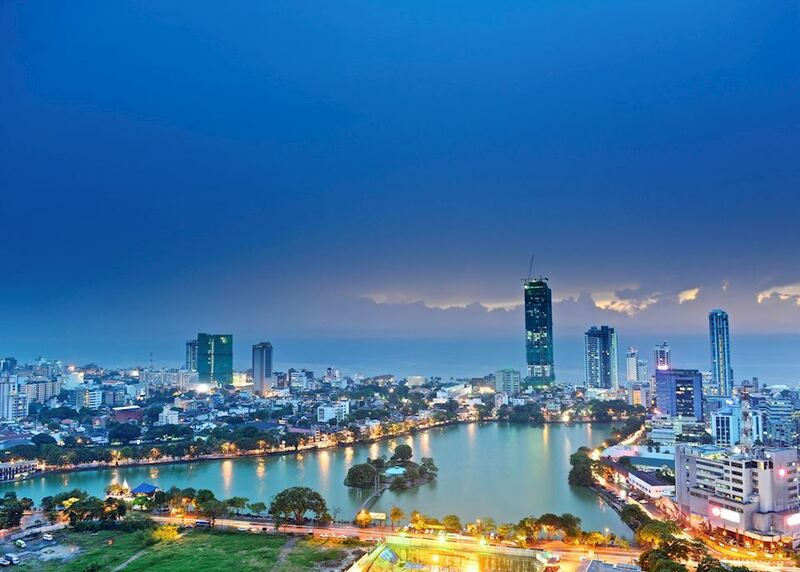 Depending on flight times, you may need to spend a night in Colombo as the drive from Alankuda takes around four hours. Your return flight will arrive the same day. The specialist who designs your trip to Sri Lanka will have explored the country many times and, in some cases, lived there. Their first-hand knowledge gives us the belief that no other travel company can match our expertise in helping you plan your trip. Your dedicated specialist will take the time to understand your preferences and build them into an itinerary to match, working to your budget. He or she will keep perfecting it until you’re completely happy and ready to book.